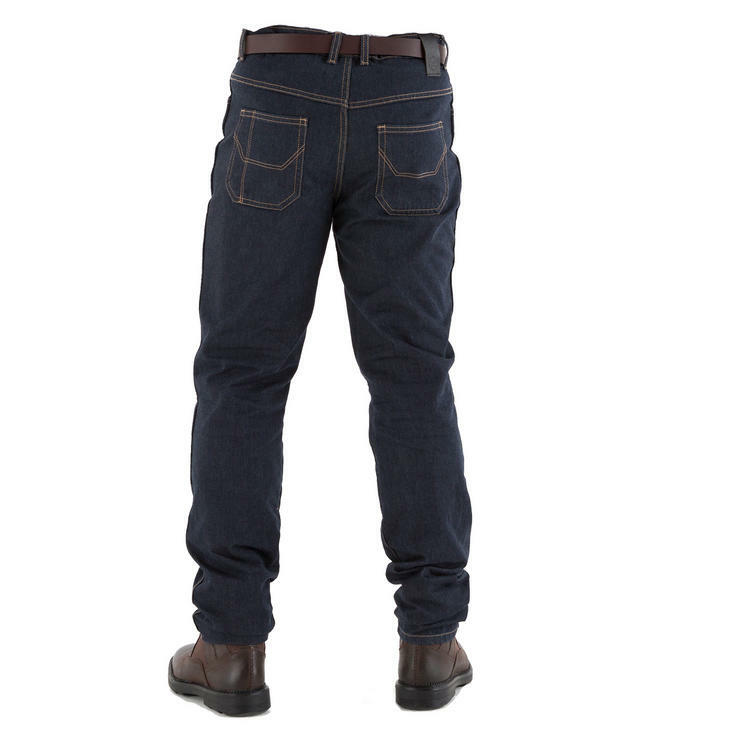 The Knox Richmond Blue Motorcycle Jeans are part of the latest Knox collection. 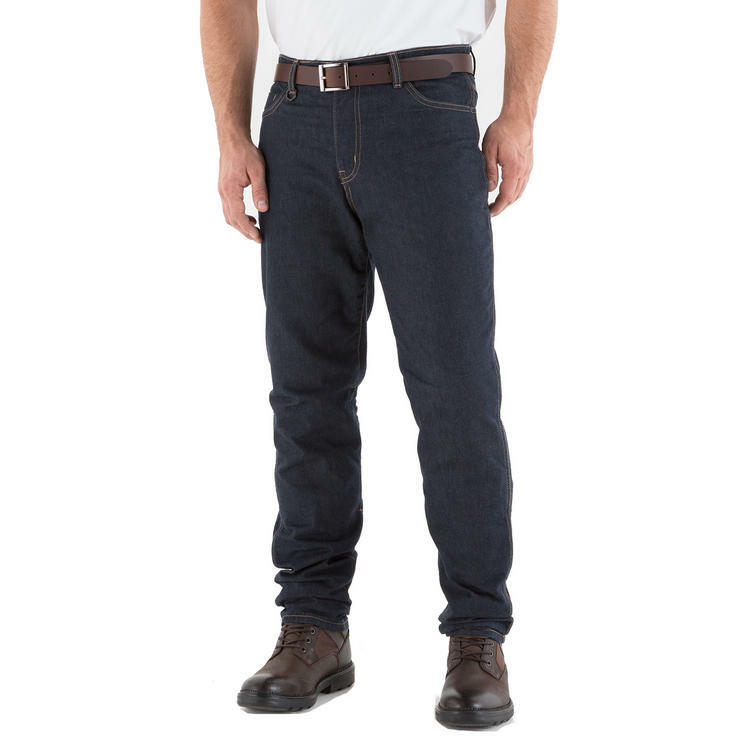 Knox Richmond jeans for men combine Cordura® denim, Dupont Kevlar® lining and Knox® CE armour. 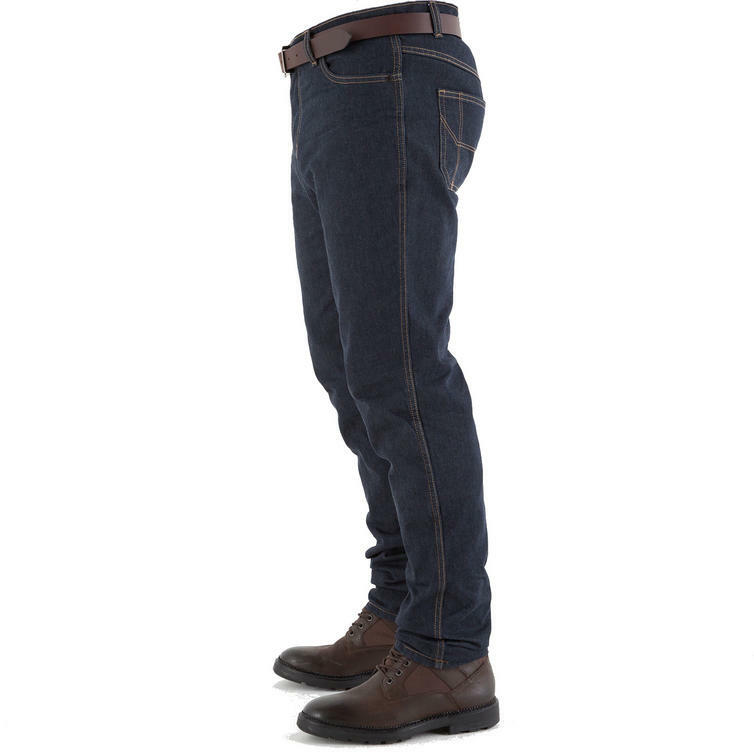 Knox denim jeans are all you would expect from a favourite pair of jeans but built for motorcycling. 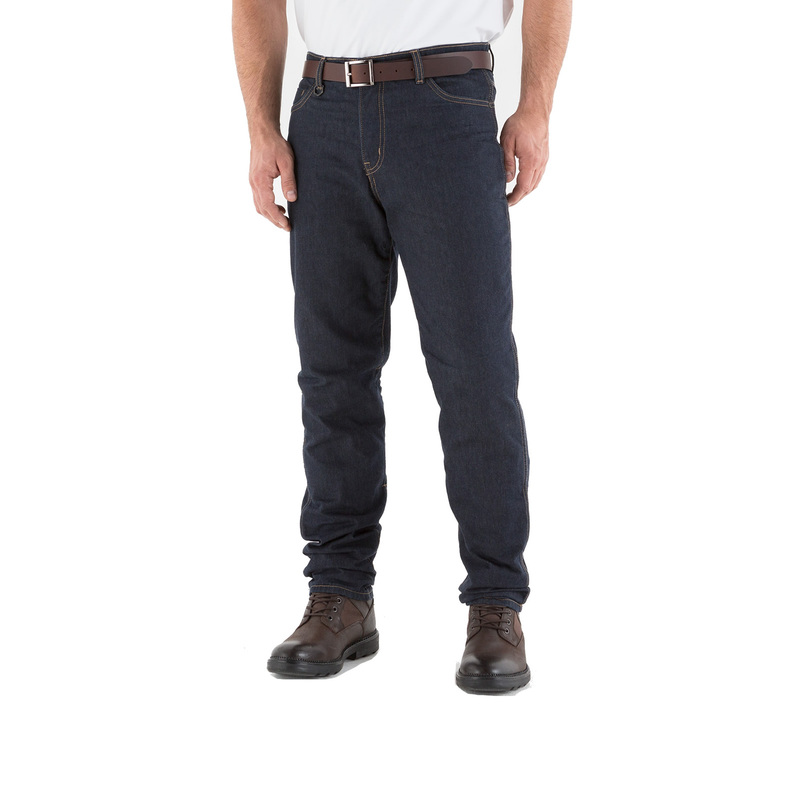 These smart tapered jeans have been designed with a focus on fit, high performance abrasion resistance and impact protection. Knox knee armour is concealed in a pocket that is accessed from the outside by an invisible zip. A smart system holds the knee protector against the knee when riding. 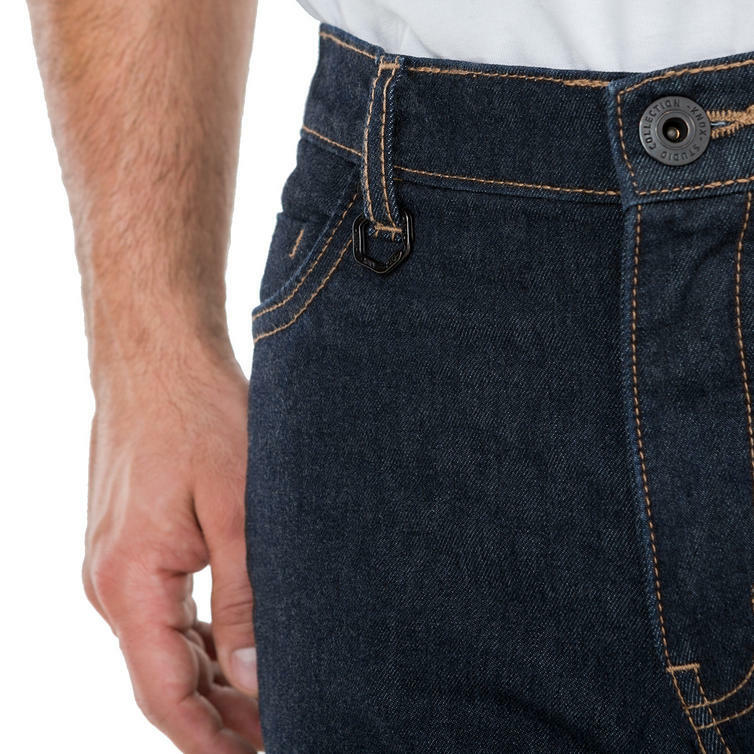 The pocket height is also adjustable to give the perfect fit and riding position. Off the bike the knee and hip protectors are removed in seconds for all day comfort. Extra care is taken in the construction of the Kevlar lining to avoid bulky exterior seams. 1 leg length - 33"